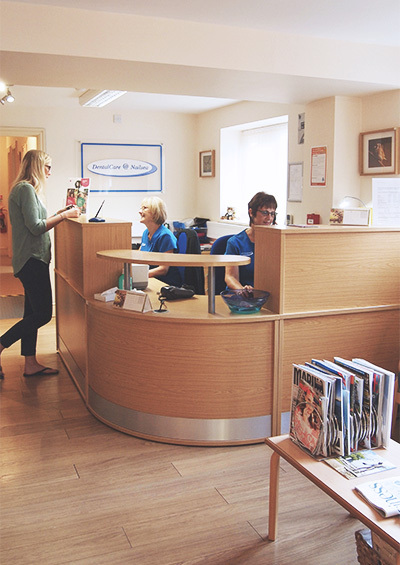 Here at DentalCare@Nailsea we always strive to offer the highest standard of care and treatment to our patients. To help us do this we asked 85 of our patients to take part in a patient feedback survey to help identify any areas for improvement. Thank you to all our patients who took part in the survey and gave such a glowing report. The following are some of the results we received, If you would like to know more details of our survey then please contact us. I have already recommended this practice to other people. Always get good, considerate, informative service at a time to suit me. Because I have regular check-ups, my teeth are in great shape and this is because of the advise I get. Dentists are always very good at explaining what is going on I am very nervous.